From Oct. 1 to Oct. 6, you have the opportunity to experience Fall Antique Week in Round Top, Texas. Although McLaren’s Antiques and Interiors and other venues will also be open earlier, Fall Antique Week is a culmination of what the area has to offer in unique and valuable items. The Round Top Antique Show is one of the best in the U.S. and also draws people from other countries. 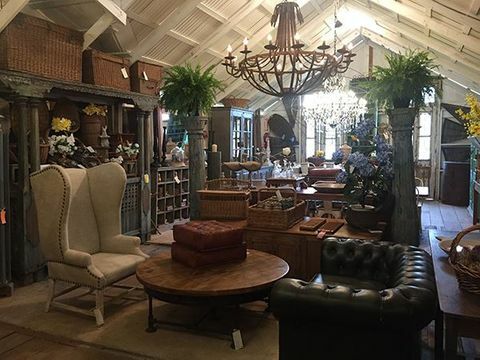 Imagine heading to a charming town in Texas to spend a week combing through a wide selection of vintage furniture, jewelry, clothing, paintings, and other treasures. 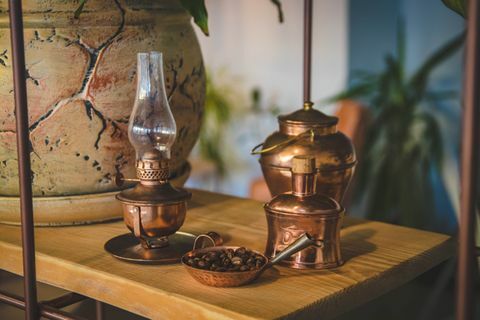 Fall Antique Week is your chance to view and acquire unique pieces of vintage furniture and accessories for your home, including farmhouse tables, industrial furniture and lighting, and antique furnishings from around the globe. You can’t fully anticipate what you’ll come across during this exciting event. What can you expect during your visit to Round Top? When it comes to antique shows in Texas, one of the reasons Round Top is so popular is the variety of its venues. 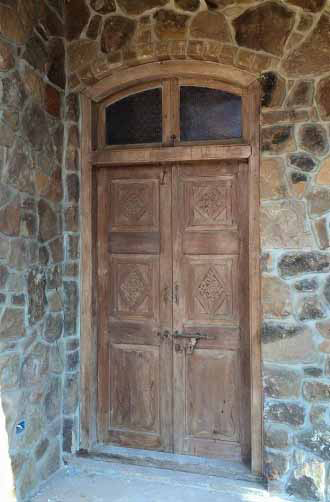 Antique reclaimed doors are the methodology in home decor today. Homeowners can add this unique architectural feature to their construction plans or in a home renovation project. Antique doors give a home charm and character. Builder grade doors are great. However, they can't give a home the warm appeal that antique architectural doors can. Incorporating antique doors interior and exterior entryways will make you feel like you’ve stepped back in time. You want seamless integration when placing an older door in a newer home. Attention needs to be paid to certain aspects when selecting your antique replacement door(s). Not only in style and period but, expanse, mass, components, installation, and orientation. When all these factors fall into place correctly, the door will look like it's been there from the inception of the home. The material used in the construction of antique architectural doors are of far better quality. Old doors are more structurally sound. Where do your design goals lie? Whether you love the unique look of antique furniture or want to make a personal statement, few things say high-impact design like contrast does. Many people picture ornate frills when they think of the word "vintage," but industrial style furniture is extremely purpose-driven. Since it makes space more usable, it instantly gives its surroundings a contemporary, engaging feel that isn't too busy. 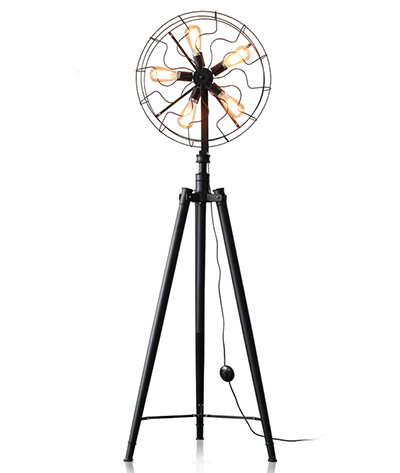 Here's how to create the ideal modern juxtaposition with vintage industrial furniture. Make sure your creative ideas don't clash. Use your industrial vintage furniture to create or reinforce an overarching theme. Aside from the aroma of roasting turkey, nothing is more inviting at Thanksgiving than a beautifully decorated table spread. 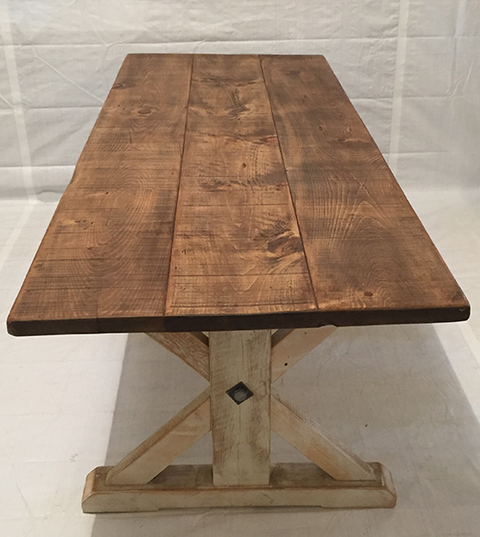 The simplicity of reclaimed wood furniture makes it equally lovely dressed up or dressed down. Each table seems to tell a story, so consider putting away the fine linen tablecloth and allowing the gleaming wood to speak for itself. Here are some ideas for bringing out the natural beauty of three English pine tables with distinctly different bases. Whether you are thinking about completely redecorating your home or just want to update your current style, vintage furniture can be a great addition. 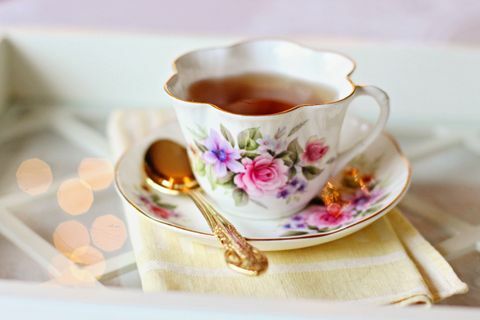 Vintage pieces add style and character to your home, while maintaining a cozy atmosphere. 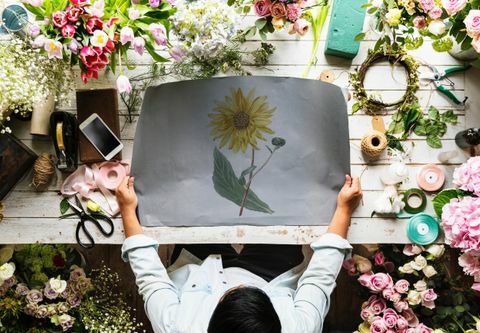 Industrial and vintage styles are at the forefront of home decorating trends right now, but the look is both classy and iconic and will serve your home well for years to come. 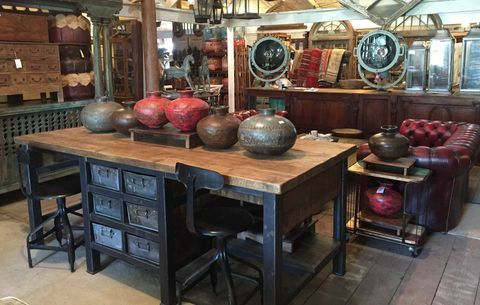 McLaren’s Antiques and Interiors has a wide selection of vintage pieces that would look great in any home. Keep reading for three vintage furniture pieces we can provide to accent your home’s decor and give a personal touch.